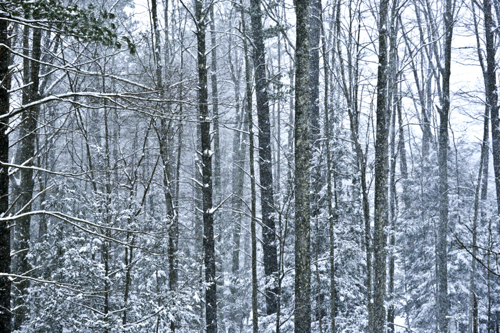 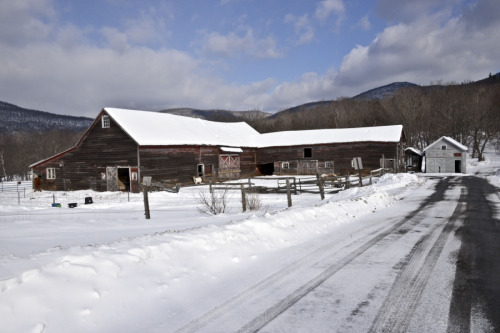 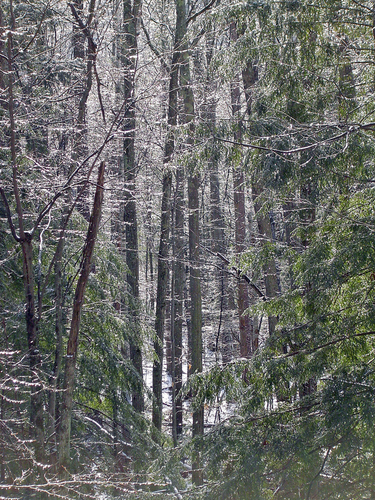 Taken on my property in Woodstock NY. 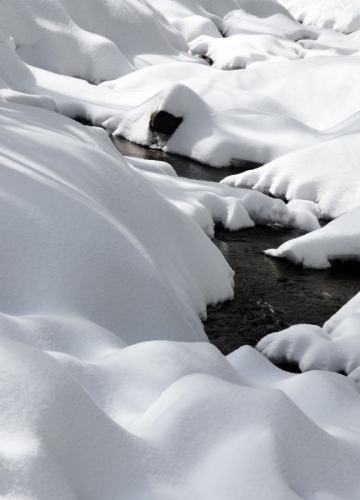 A Winter composition of snow on the banks of and in a small stream. 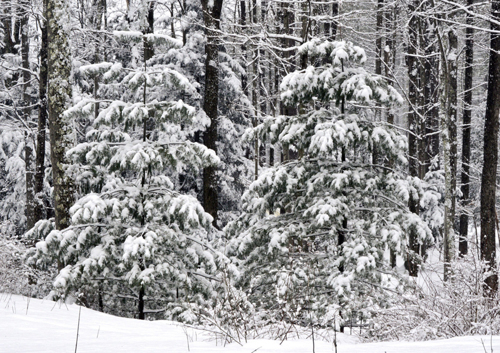 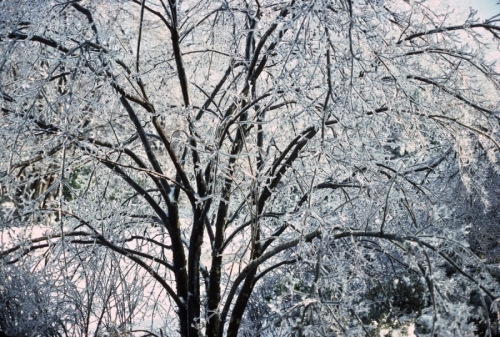 The beauty of a tree after an ice storm .... as long as it has the strength to bear the weight of the ice! 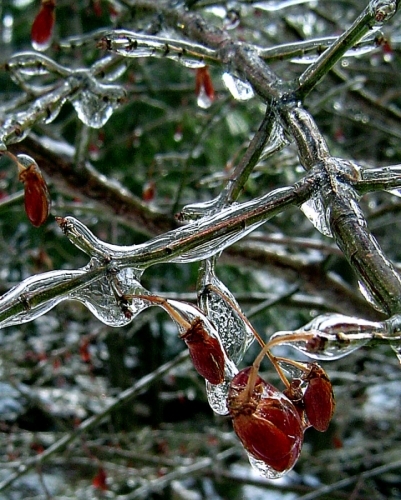 Close up of ice formation on a bush. 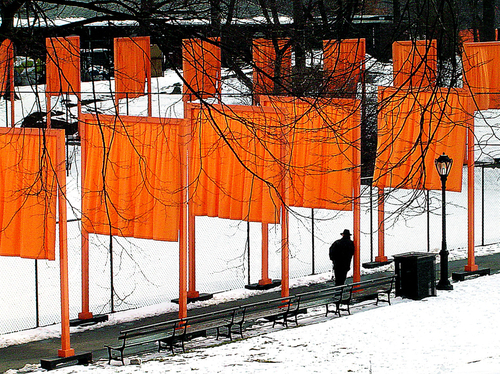 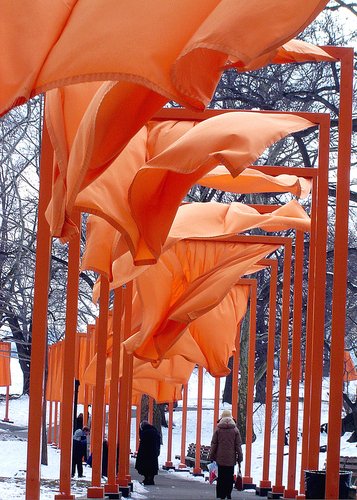 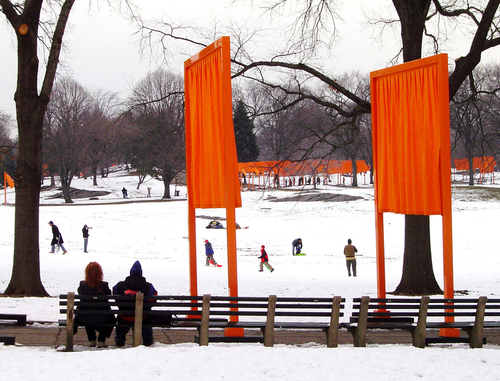 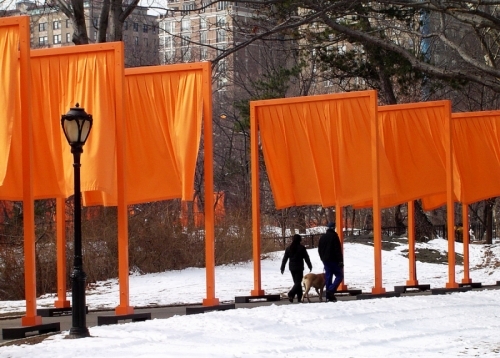 In February 2005, Christo & Jeanne Claude exhibited their sculpture "Gates" in Central Park, NYC. 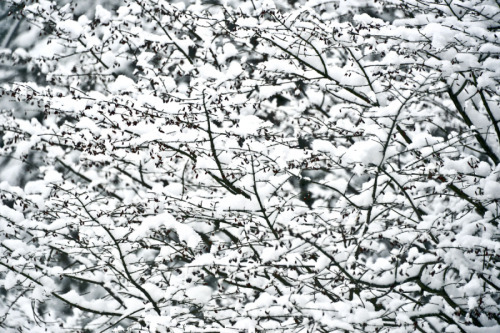 This is the first image in a collection of 4.